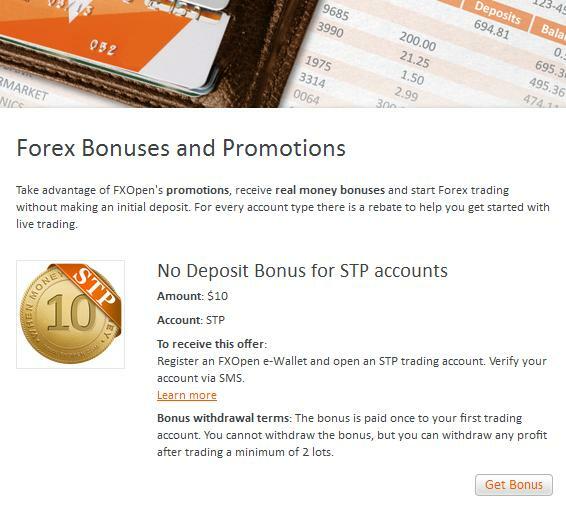 Here you will know how to get welcome no deposit bonus from forex broker FXOpen and how to withdraw money from bonus account. By the way, this broker offers $10 as a welcome bonus. Not too big money in comparing with some huge free forex bonus offers from the list posted at my blog, but, I think, you should pay some attention to FXopen welcome bonus. Below I shall tell you about registration the ewallet for FXopen account, stp account opening, verification procedures, no deposit bonus conditions and possible ways for money withdrawal. So, if you have not yet worked with this broker or if you are just going to start forex trading with them, then this post will be absolutely useful to you. So, let’s go. After clicking on the “Submit” button, your eWallet will be registered. On the next page you will the important information which you should save, because you will need it later. You will see there your fxopen login (your registration e-mail is used for this purpose), the eWallet number, four-digit pin number (it will be required if you will need to change information in your personal profile or update financial information). 6) Now you should check your emailbox. The confirming letter from the broker will be sent to your email. In this letter you will find a special link. 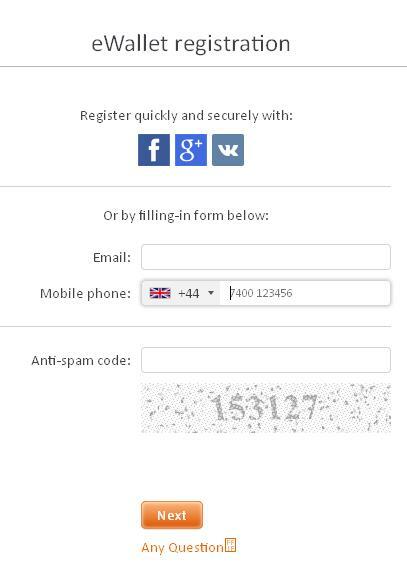 You need to click on it for confirming the correctness of the e-mail specified by you during registrating process. To open an account, login MyFxopen and then go to the “Open account” section. There, move to the section “Trading Accounts” and select “STP” type in it. You will be asked to specify different parameters of this account, select the account currency, the size of the leverage and set the password for working from the phone. Set the required parameters, confirm and save all the necessary information about the new account: number, password, merchant server address, password for investors’ access. 10) That’s all. If you have done everything in accordance with the above instructions, then broker will transfer the sum of FXOpen no deposit bonus to the balance of an opened STP account and you can start trading. 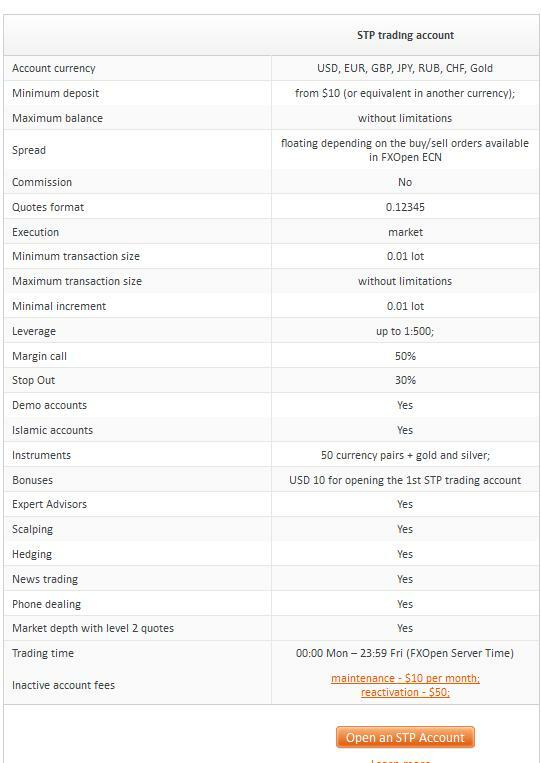 How to withdraw money from FXOpen? Now some helpful information about the conditions of this welcome bonus. You can not withdraw the bonus, you can only withdraw profits which you will earn from your trading. To do this, you will have to trade at least 2 standard lots and that’s all. Also I should note that the broker requires to verify client’s personal data before the withdrawal’s request. Until personal information will be verified, the status “Not verified” will be shown in your My FXOpen area. To verify the data, you will need to upload scans of your documents. You may upload your docs through the personal data section at My FXOpen. You should go there to section “Verification eWallet”. You should scan or make a photo of 2 documents that may approve your identity and your residental address. As always, usual national passport, international passport or driver’s license may be used to verify the identity. To verify the residentual address, you will need to use utility bills or a bank statement. After uploading the documents, you will need to wait about 3 working days until the broker’s support will check them. If everything will be ok, then the status “Not verified” will be removed. 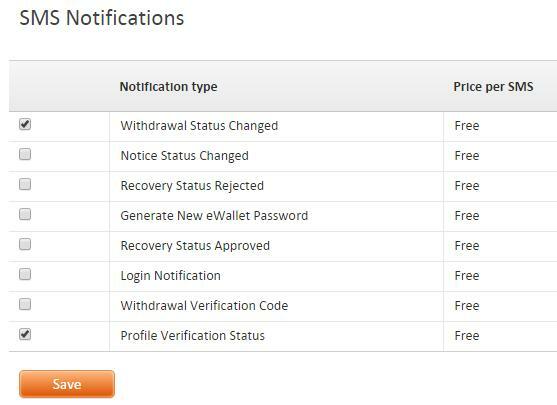 If all of these conditions are executed by you and you have traded at least 2 lots with profit, then you can request withdrawal of money from the account. You may withdraw money from FXOpen to purses in popular payment systems WebMoney, Qiwi, Skrill, Neteller, Yandex-Money or to bank cards/accounts. By the way, to fund (deposit) money to account you may use the same channels: WebMoney, Qiwi, Skrill, Neteller, Yandex-Money or to bank cards/accounts. 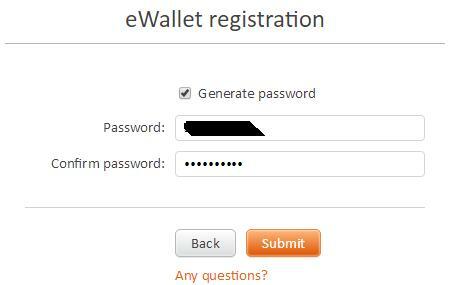 Of course, you may use for the withdrawal even crypto-currencies transfers. By the way, a few words about the reliability of the broker. FXOpen started providing brokerage services since 2005. The company has a large pool of liquidity providers among which are all well-known: Dresdner, SG Paris, Standard Chartered, Barclays Capital, Bank of America, CRNX, JPMorgan, Morgan Stanley, Deutsche Bank AG, RBS, CITI, UBS, HOTSPOT INST, GOLDMAN, LavaFX. The company has several offices in different jurisdictions and, depending on the location, its activities are controlled by the following authoritative market authorities: the Financial Commission, the Australian Securities and Investments Commission (ASIC) and the Compliance Office Financial markets (Financial Conduct Authority). 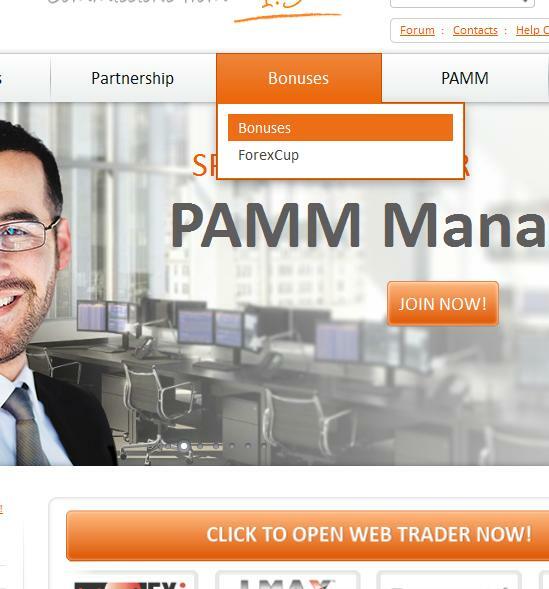 In general, with this broker you may receive all conditions for profitable and stable work at the forex market. 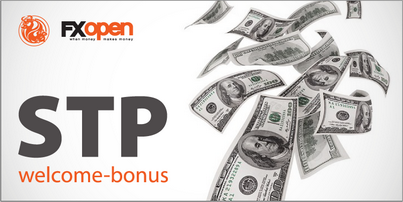 Write a comment to "FXopen welcome no deposit bonus"